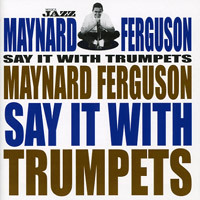 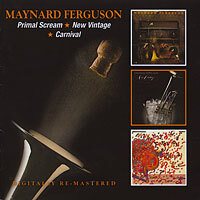 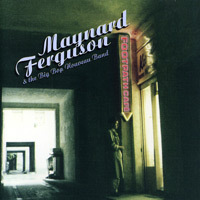 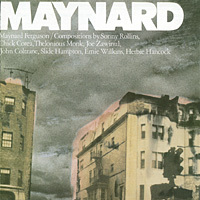 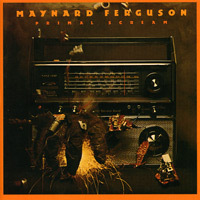 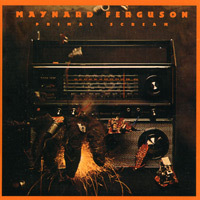 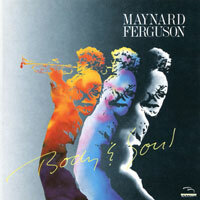 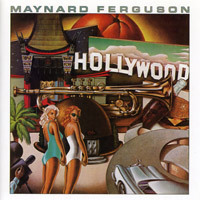 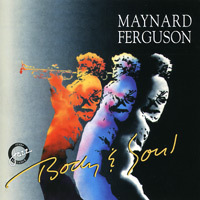 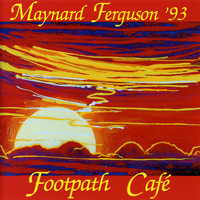 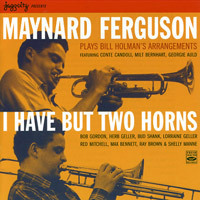 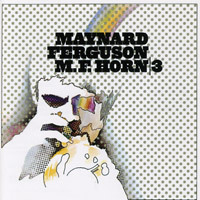 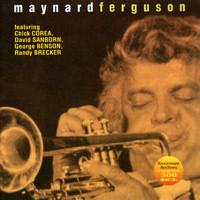 I remember the first time I heard a Maynard Ferguson album. 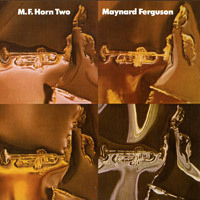 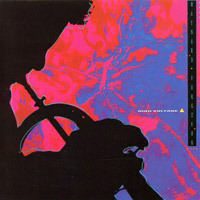 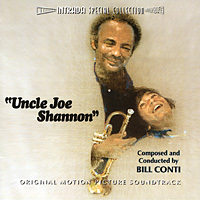 It was in 1979 and the album was MF Horn 2. 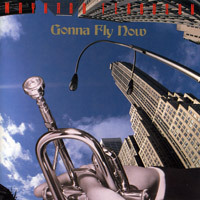 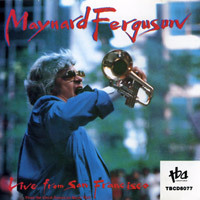 I recall being mesmerized by the soaring tones on Give It One and Country Road, and as a fledgling trumpet player, wondering what it would be like to play like that (I never did find out). 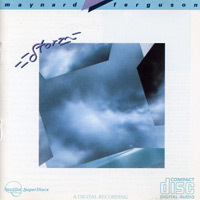 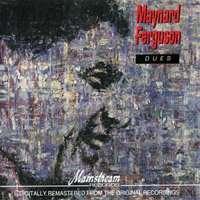 I never was a fan of the pops, crackles, and hisses associated with vinyl, and records were inherently difficult to play in the car, so it wasn't until after the CD format took hold and the first MF CDs were released in the 1990s that I started to build my Maynard Fergson CD collection in earnest. 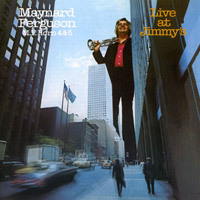 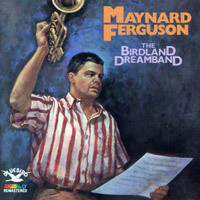 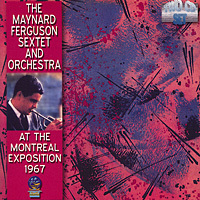 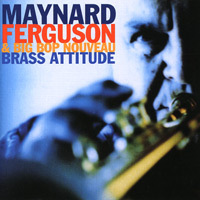 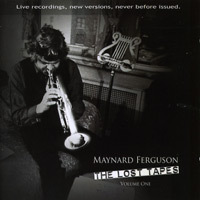 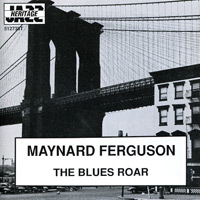 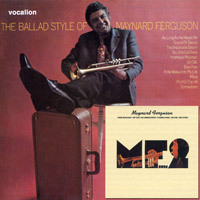 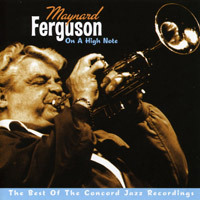 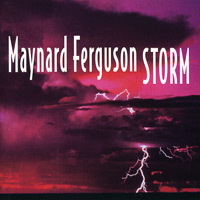 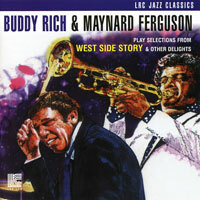 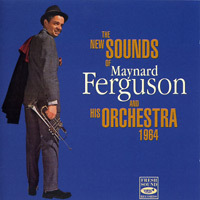 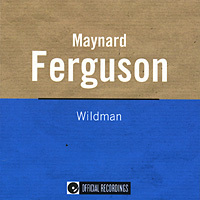 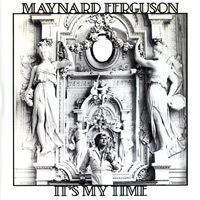 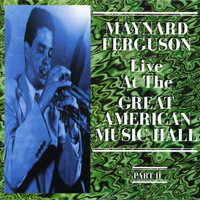 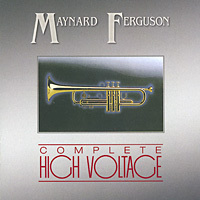 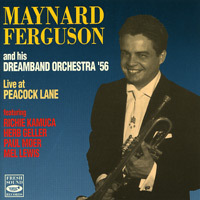 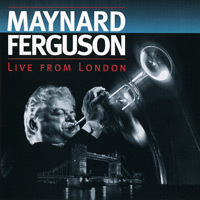 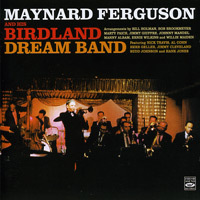 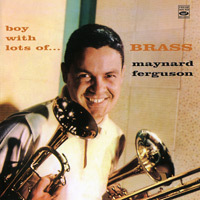 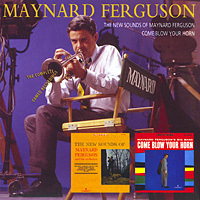 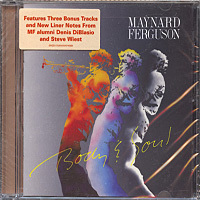 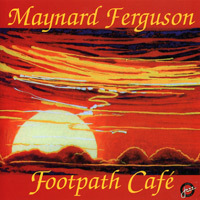 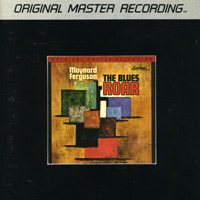 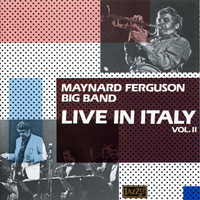 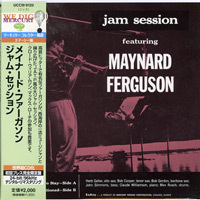 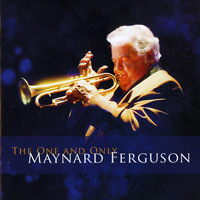 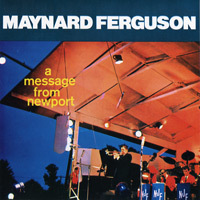 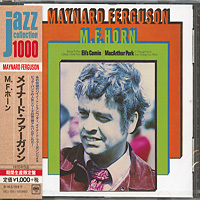 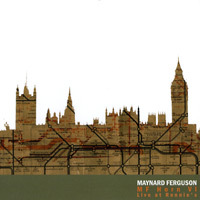 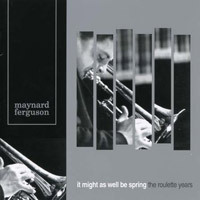 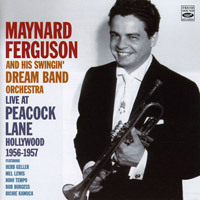 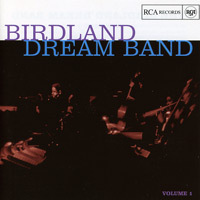 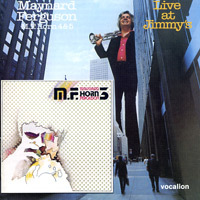 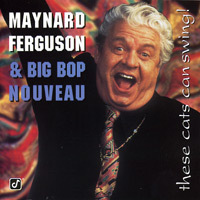 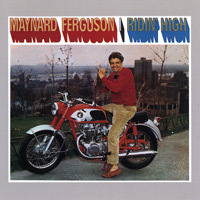 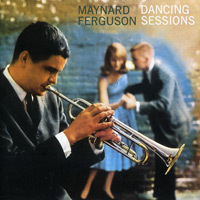 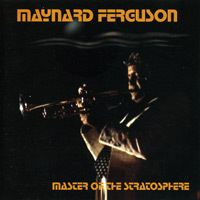 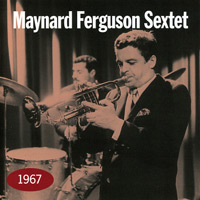 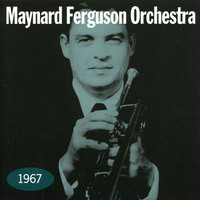 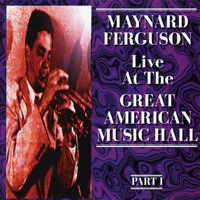 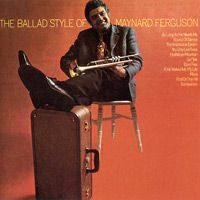 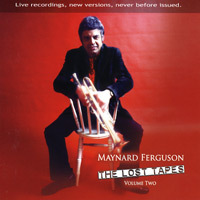 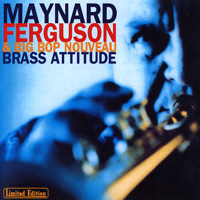 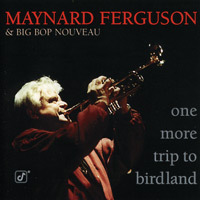 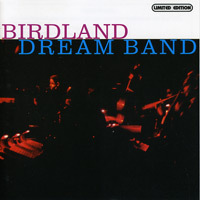 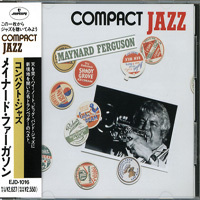 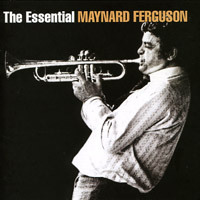 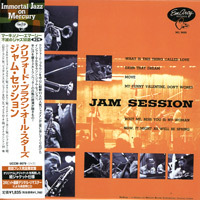 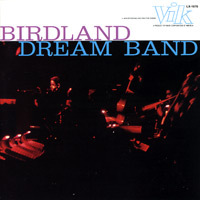 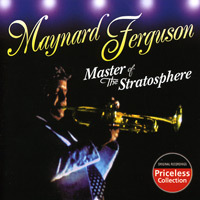 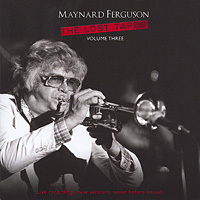 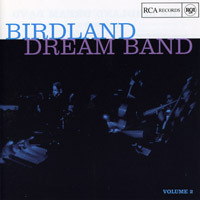 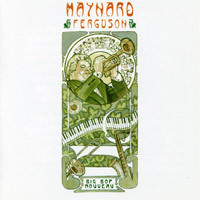 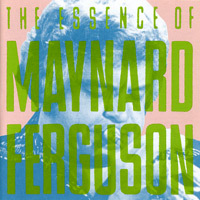 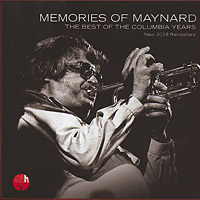 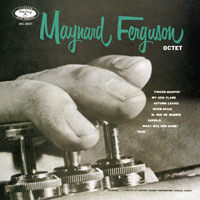 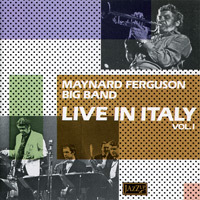 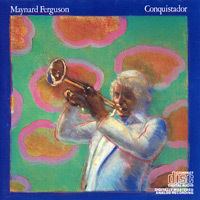 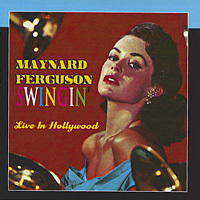 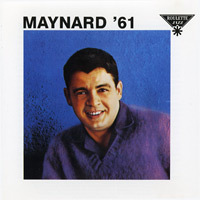 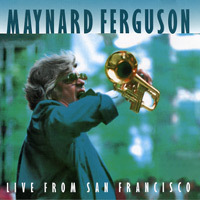 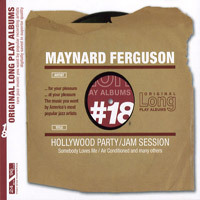 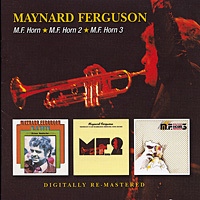 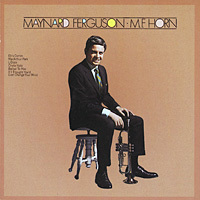 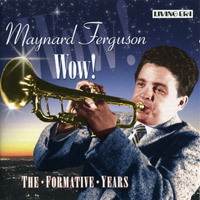 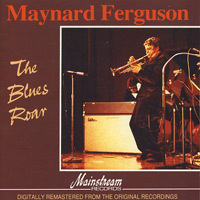 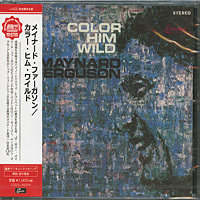 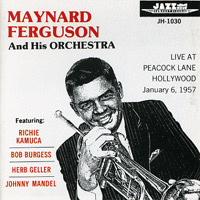 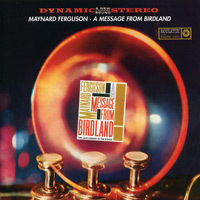 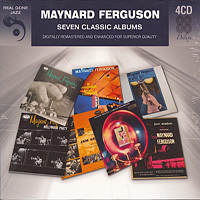 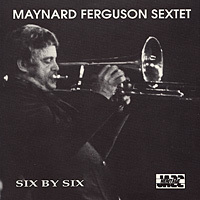 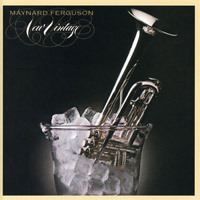 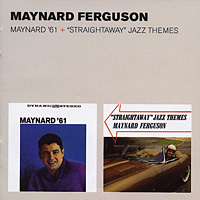 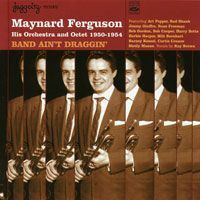 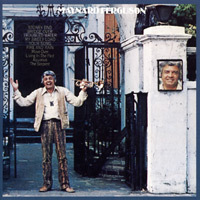 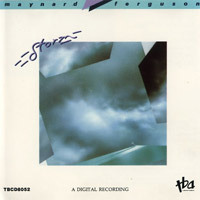 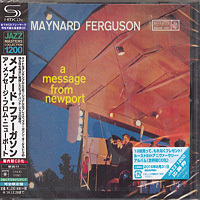 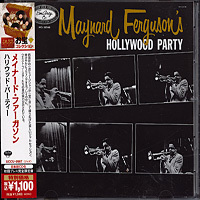 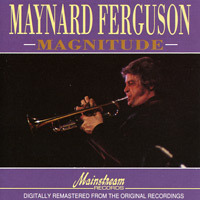 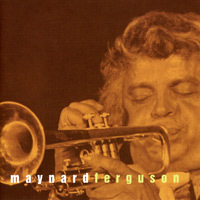 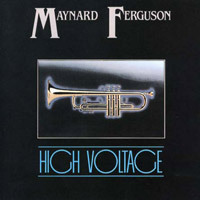 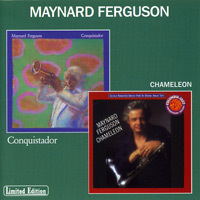 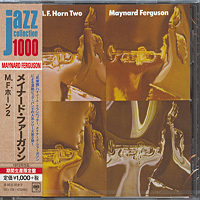 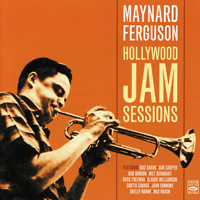 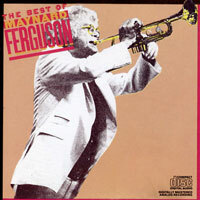 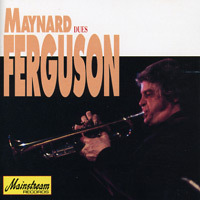 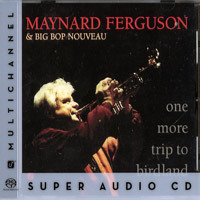 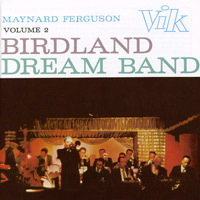 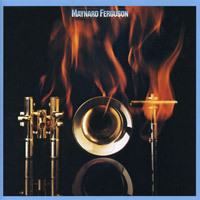 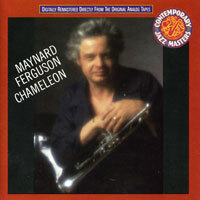 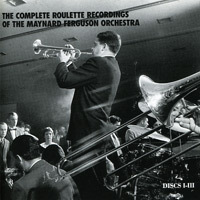 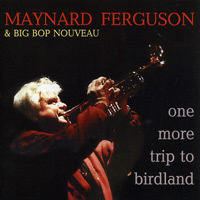 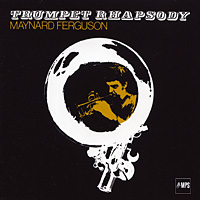 Many Maynard Ferguson CDs are quite difficult to locate, either having been pressed in very small quantities, or only released on small record labels. 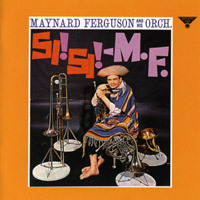 I am always looking to add MF CDs that I don't already have, so please see my wantlist. 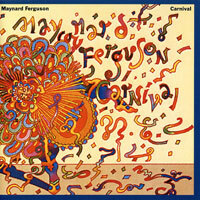 Click on any title below to see track listings and more images.